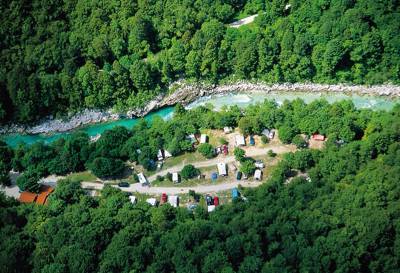 From the mighty waterfalls and beautiful rivers of Triglav National Park, to the pristine sands of the coastline around Koper, there's a destination for every type of camper in Slovenia. 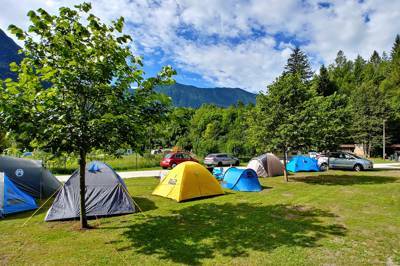 We've pitched our tents beside the Soča River and walked the streets of Ljubljana, on the hunt for the very best campsites in the country. 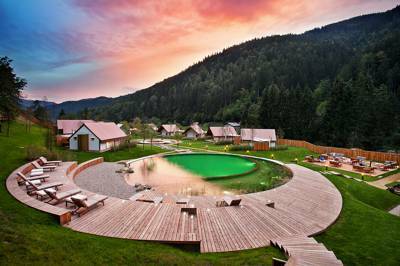 So, whether you're a camper with a tiny tent, a hippy with a campervan or a pampered glamper on the look out for a little luxury, you've come to the right place. 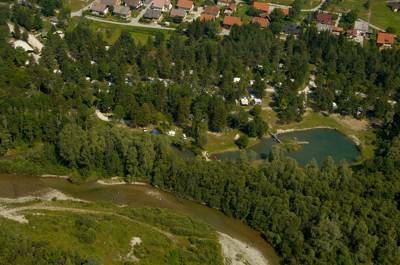 A relaxed and comprehensivesite slap-bang in the Soca valley that arrangeseverything from sports activities to kebab delivery. 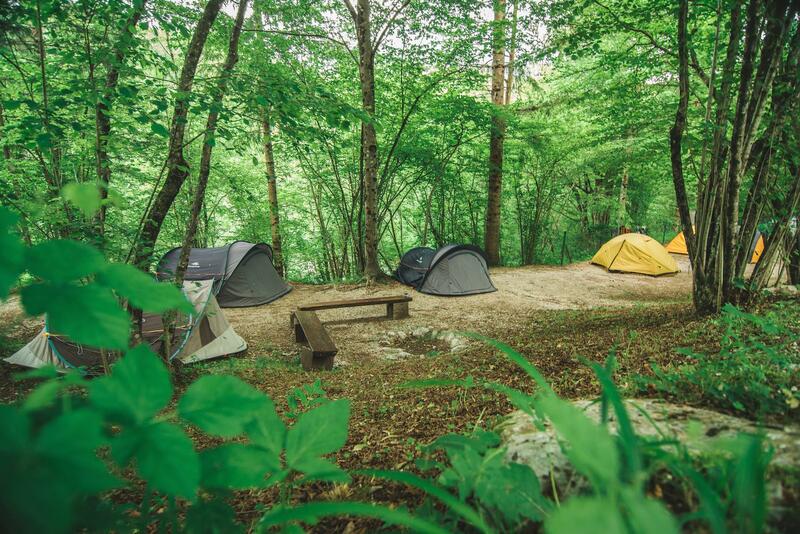 at Campsites in Slovenia, From the banks of the Soča River to the woods of the Slovenian countryside, discover the best places to pitch your tent or park up the campervan with this collection of exceptional campsites in Slovenia, along with a handful of luxury Slovenian glamping getaways for pampered campers too.